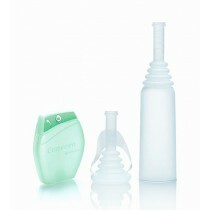 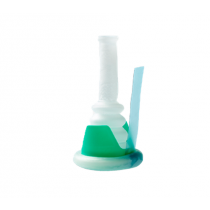 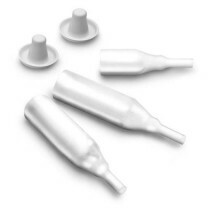 Conveen External Condom Catheters are available in three variations. 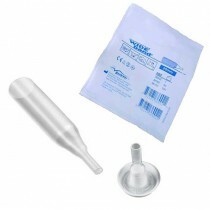 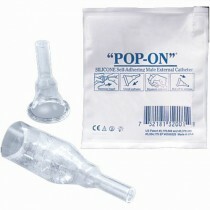 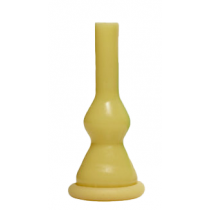 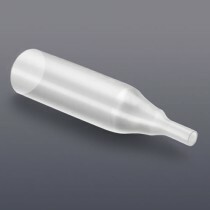 There are two Conveen Condom Catheters made of Latex which are available. 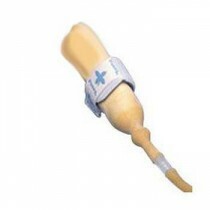 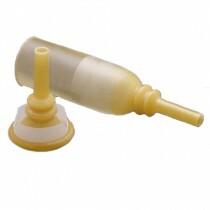 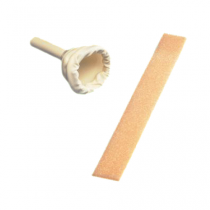 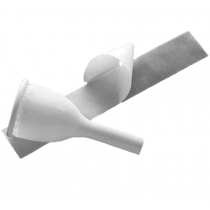 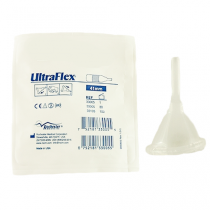 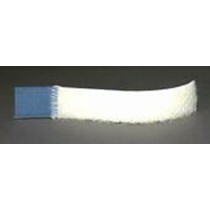 The Urisheath with Liner, and Urisheath Extra Adhesive are top quality external catheters made by Conveen. 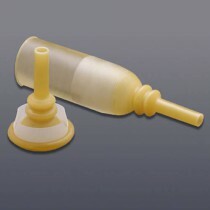 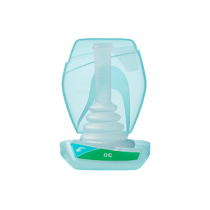 If you are in need of a latex free Conveen External Catheter, the Conveen Conveen Optima is available in many different sizes and lengths and features a tripple action anti leak system.